A mountaineer who first got hooked to the sport while fundraising for The ARCHIE Foundation has announced he is taking on Mount Kilimanjaro for the charity this autumn. 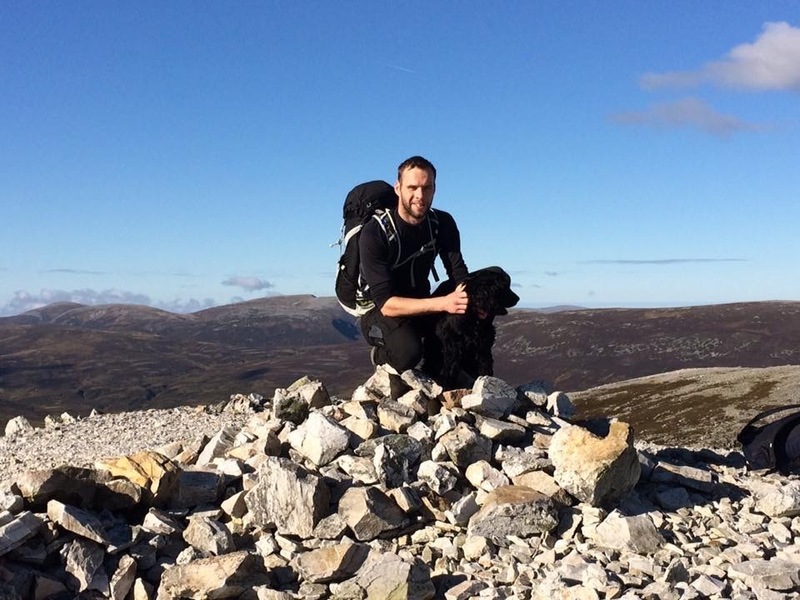 James Millar will climb Africa’s highest peak in September and plans to tackle every Munro in Skye as part of his training. The Dundonian has been climbing for less than a year but says he is looking forward to the challenge. He explained: “It’s my work, Hillcrest’s 50th anniversary this year and we are trying to raise £50,000 for charity. “One day I was in the office and they said ‘Nobody is daft enough to climb a mountain or anything like that’. “I play rugby for Panmurefield and they said they would help me out. The rugby club paid the £500 deposit for the trip and I decided I’d definitely do it. “It’s a bit daunting, but to be honest I think I’m more excited about it. I like pushing myself. My first mountain was on the 20th August last year, it was my girlfriend’s mum’s last Munro. James, who is being sponsored by Panmure RFC, will take on every Munro in Skye in July in the space of a week to get ready for his trip. “I’m fairly fit anyway from the rugby, but I just need to keep going between now and September,” he said. “I love being out in the middle of nowhere and there’s nothing to bother you at all. It’s still a challenge but you’re only out for six or seven hours. Regional head of fundraising for The ARCHIE Foundation, Emma White said: “We were delighted that James enjoyed his involvement in ARCHIE’s Mountain Challenge so much that climbing has become his sport, but Kilimanjaro is in a whole different league. “The money that James raises will go towards our Tayside Children’s Hospital appeal to help to build the much needed twin operating theatre children’s surgical suite. “This will make such a difference for local sick children and it is brilliant that James and others like him are doing so much to help. We are extremely grateful as every pound counts towards our £2million target.